Helping clean up your city has many rewards, which also includes 15-pounds of weed dumped on the side of a Los Angeles highway. Giving back to your community has many rewards, but not many people would expect that one of the said rewards would be finding bags of your favorite herb on the side of a freeway, which is just what happened in La Crescenta. As reported by the LA Times, it was during the monthly sweet along the 210 Freeway at La Crescenta Avenue that bags of weed – weighing a combined 15 pounds – were found, being discovered by one of the people helping with the cleanup of litter. I could tell immediately it was full of marijuana. [It] emitted a really strong odor, no question about it. While it is said to be typical to see discarded bottles used for medical marijuana during a cleanup, finding the actual herb itself was not. But that wasn’t the only bag to be found. While Cassens was on his way to show his find to a friend that was also cleaning up litter, he noticed a second bag about 20 feet away from where he found the first, which was also filled with weed. It was quite a lot of marijuana. I’ve never seen so much. 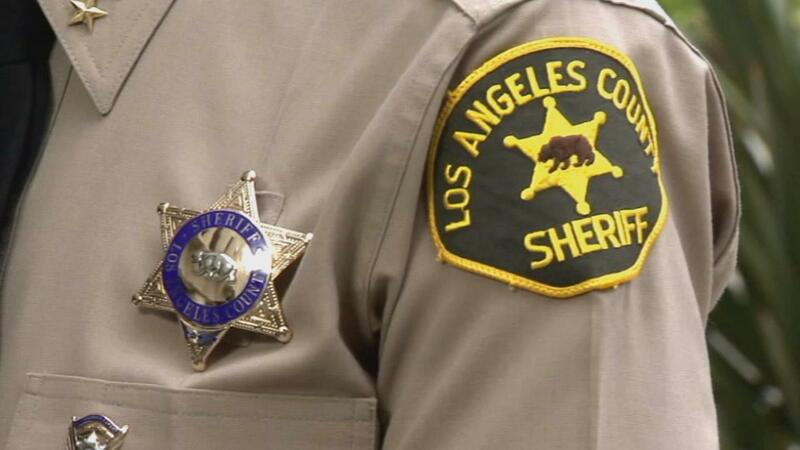 With the discovery of the second bag, Los Angeles County Sheriff’s Department was called to the scene, which saw the deputies take custody of the bags. When questioned as to whom the bags belonged to, Lt. Mark Slater of the Crescenta Valley station said it is unknown who left the marijuana behind. We’ll make an attempt at trying to find who the owner is, but the likelihood of that happening is very slim. If you think finding 15-pounds of weed at the side of the road seems too good to be true, you’d be quite right, since the bags only contained trimmings. Of course, the trimmings are just the discarded leaves and stems, which are left behind when a plant is harvested. However, you can still get results from processing trim. So, while you might have originally wondered if the owner is still looking for the bags, chances are they’re not. If the owner was ever found, Slater said they would be charged with illegal dumping, at the very least. What happens from here? Well, if no-one goes to claim the bags, all 15 pounds will go up in smoke – when it’s destroyed, that is.